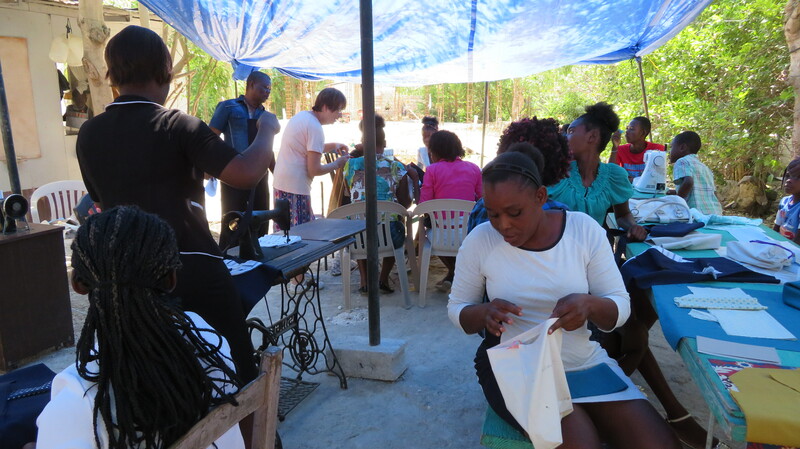 We recently received a construction update from the sewing school in Beudet, Haiti. The above photos show the work that’s been done with the money we sent last fall. They were able to complete the floor and start on the walls. 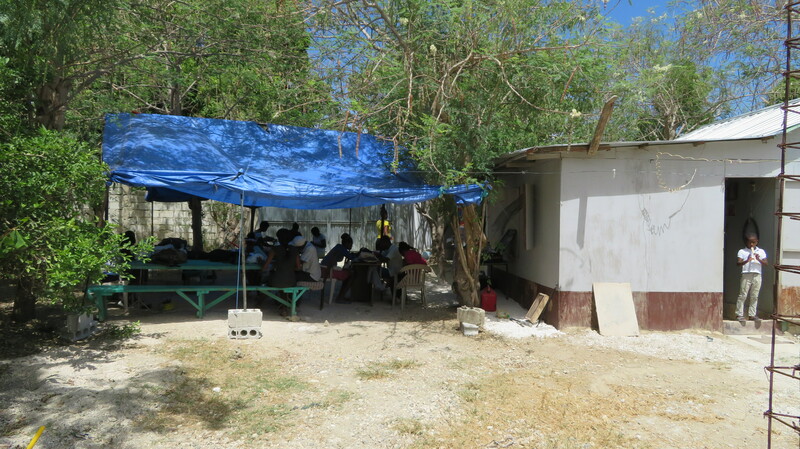 They also were able to create a temporary tin roof, so they are no longer having school on the dirt ground under a tarp (see photo below.) It’s great to see the progress! Contact us if you are interested in contributing to this building project. There was a witch doctor next door. Literally. Right on the other side of the wall. 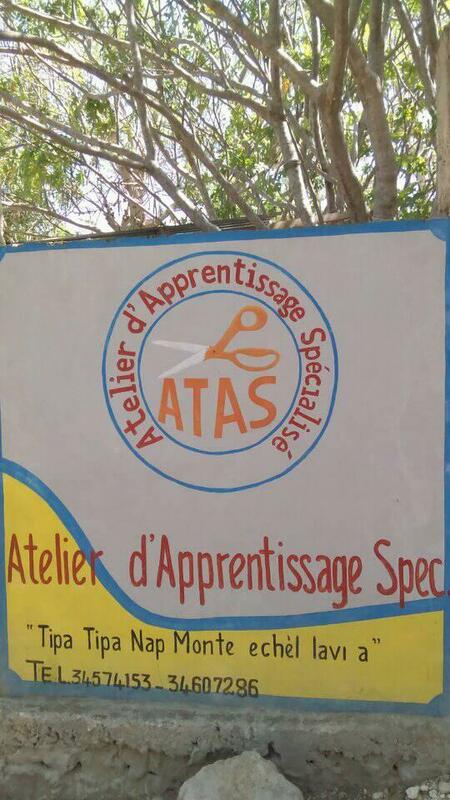 Mom and I heard children chanting the same phrase over and over as we worked with the sewing students at Atelier D’Apprentissage Specialise (the vocational sewing school) in Beudet, Haiti, and we asked Pastor Cadet what the kids were doing. It turns out they were learning or performing some form of Voodoo. Pause and let that sink in. Children younger than my Lewis learning Voodoo. As mom and I worked with this Christian pastor whose desire is for his students to come to know Jesus as they learn a valuable trade, we listened to the sounds of a witch doctor and his students. I tell you this to preface the fact that the sewing school building, which many of you have donated funds for in the past, is not nearly as far along in the construction process as mom and I expected it to be at this point. We were pretty disappointed to see just the footings and concrete floor completed on the building we hoped would be finished by now. And we were a bit confused by the large footprint of the foundation. But after speaking to Pastor Cadet, we learned that he adjusted his construction plan when the witch doctor moved in. Pastor Cadet and his wife want to eventually have a building that will house the sewing school and a children’s school/activity center where kids will learn about Jesus – an alternative to the witch doctor’s programs in the community. In order to achieve his goal, he more than tripled the size of his building plans. To complete the building in the way Pastor Cadet envisions will cost thousands more dollars. Money that we do not have readily available to give. But we do see great value in what Pastor Cadet is doing, so we discussed options with him to move the school beyond the open air, tarp canopy space it occupies right now. Options that would provide a usable structure while they wait and pray for funds to achieve their ultimate goal. In Haitian construction, it’s very common to complete a portion of a building and then use that space while slowly adding more rooms as money allows. Pastor Cadet and his wife decided it would be beneficial to complete a central large room of the building now and hold off on big picture plans until sometime in the future. Pastor Cadet currently has $1000 in a fund to go toward this phase of his project and needs $3000 more to be able to purchase materials and pay laborers to build concrete block walls and a roof. This number is subject to fluctuate depending on the cost of materials. 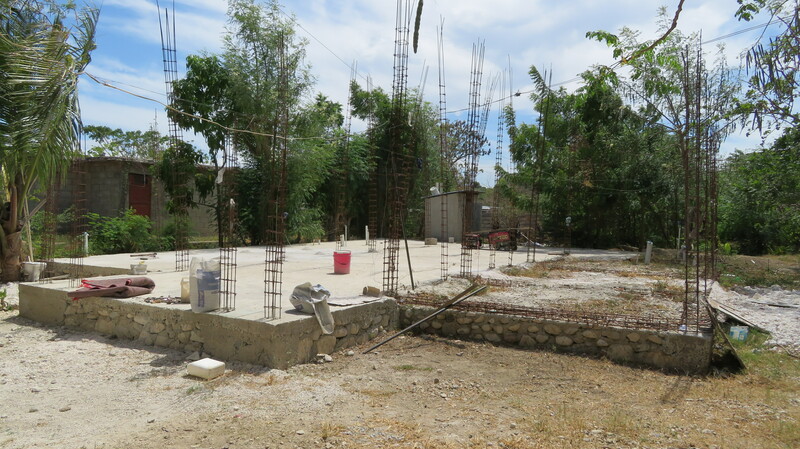 You would think that construction in Haiti would be really cheap, but that’s not the case. In Haiti, labor is cheap, but materials can be exorbitantly high. For example, we were told that a gallon of paint costs about 4 times more in Haiti than in the U.S. It’s sad, but true. We did not commit a certain amount of money to Pastor Cadet for this project but we hope to help him out as funds allow, and we wanted to give you the opportunity to donate toward this project if it is something that you consider valuable. 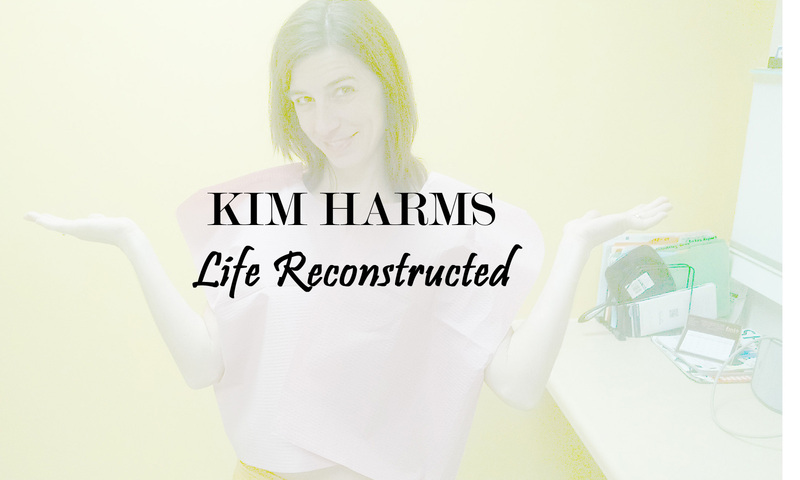 Donations can be made out to 500 Dresses and sent to Jan Nelson, 680 1st St. NE, Britt, IA 50423, or they can be made through Paypal by sending a donation to ervnelson@q.com. Be sure to note on your donation that it is for the sewing school. Thanks for considering giving. The photos below show the new school construction project and the current meeting place for the school. The footings and floor of the school are nearly complete. The school is currently held under the blue tarp pictured. The building to the right of the tarp is Pastor Cadet’s home.